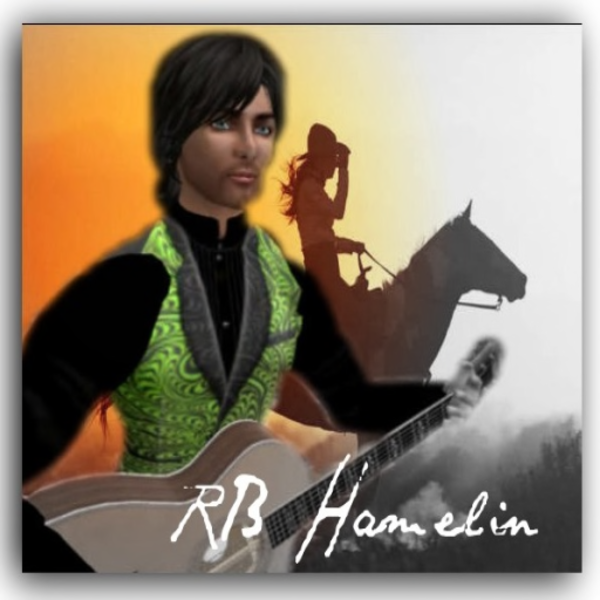 RB, You are absolutely the most wonderful live singer that I have seen here in SL. You have the voice that touches those around and send hearts on fire! Never has an artist touched me with such purity in their music! RB you are the BEST in SL!! !